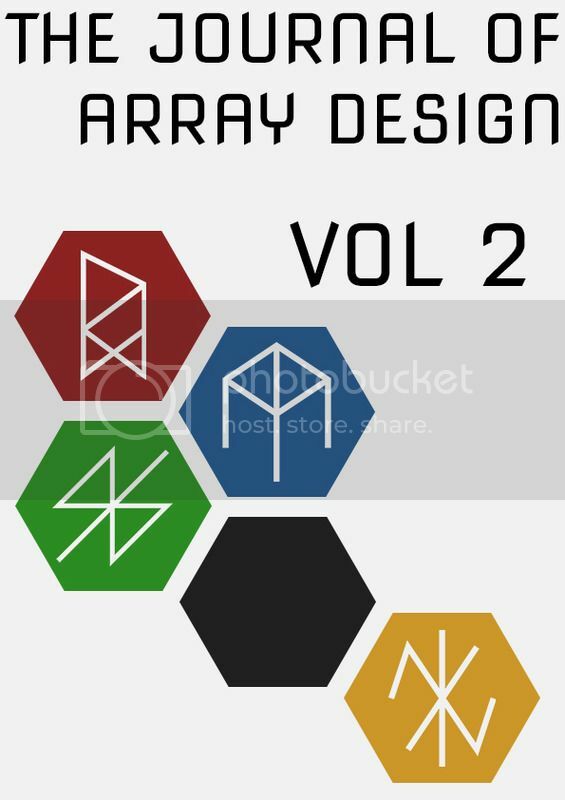 The Journal of Array Design is our annual publication where we collect all the runic array designs that we have published on our website and on social media over the past year into one elegantly designed PDF for you to use at your gaming table.  The Journal is fully searchable and indexed and every array is notated and categorised in order to make use of the Journal as easy as humanly possible. And now it’s a new year and that means a second volume. We’ve changed the look of the Journal and added in all the incantations and their spoken word format for those spellcasters of you out there. 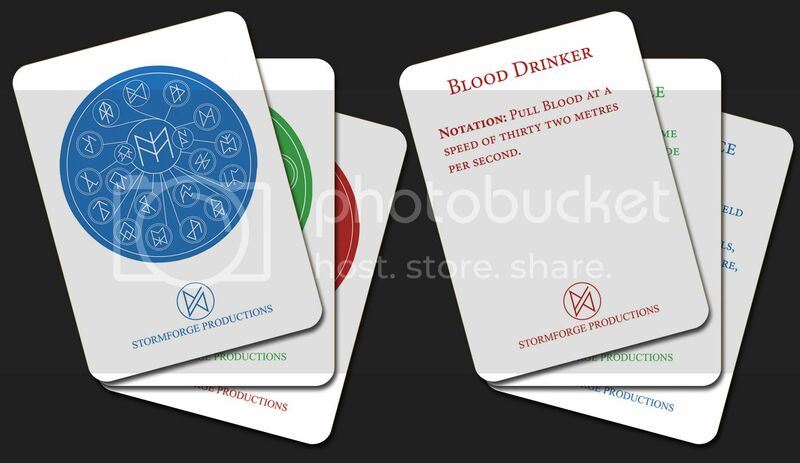 The Journal of Array Design is now available in card format! We turned every array and its notation into a European size poker card in order to make it even easier for you to use in your games. Just like in the Journal proper, the arrays are colour coded by their main purpose and every array card comes with its own name and notation so you always know exactly what array you are using and what it does. Click on the banners below to get your hands on the Journals of Array Design! If you have any array designs you would like to get published in the next Journal of Array Design, don’t hesitate to send us an email with your array, a catchy name for it and we’ll put it into the next issue.